Enter Information In the Form to the Right to Learn More. 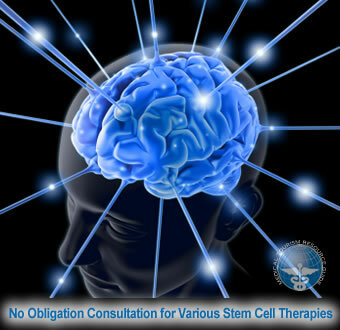 Medical Tourism Resource Guide offers stem cell therapy for Multiple Sclerosis (MS). We have multiple facilities in Mexico (Tijuana, Guadalajara, etc) to help treat the MS. Multiple Sclerosis (MS), is a serious condition that affects the brain and spinal cord. In MS nerve damage is caused by inflammation, because of a lack of of myelin sheath – the protective covering of the nerve cells. Nerve damage can lead to unwanted symptoms including muscle, bowel and bladder, eye, numbness, brain and nerve, sexual, speech and swallowing, and other issues. Multiple Sclerosis has limited treatments, but some patients are having success with stem cell therapy. Scientists have improved upon their own previous world-best efforts to pluck out just the right stem cells to address the brain problem at the core of multiple sclerosis and a large number of rare, fatal children’s diseases. Source. For the first time ever, stem cells from umbilical cords have been converted into other types of cells, which may eventually lead to new treatment options for spinal cord injuries and multiple sclerosis, among other nervous system diseases. Source. Is Tijuana, Mexico Safe For Medical Tourists?